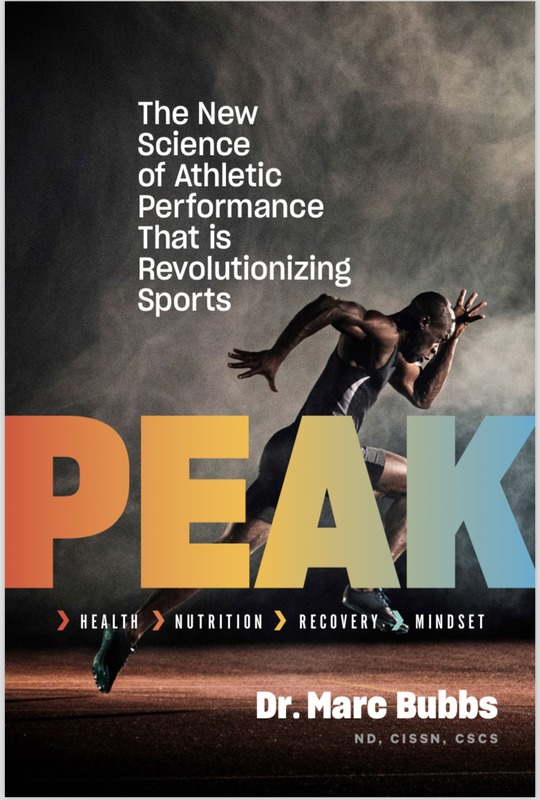 You won’t want to miss a minute of this interview as Dr. Marc Bubbs shares insight into maximizing athletic performance using a personalized, real food diet. 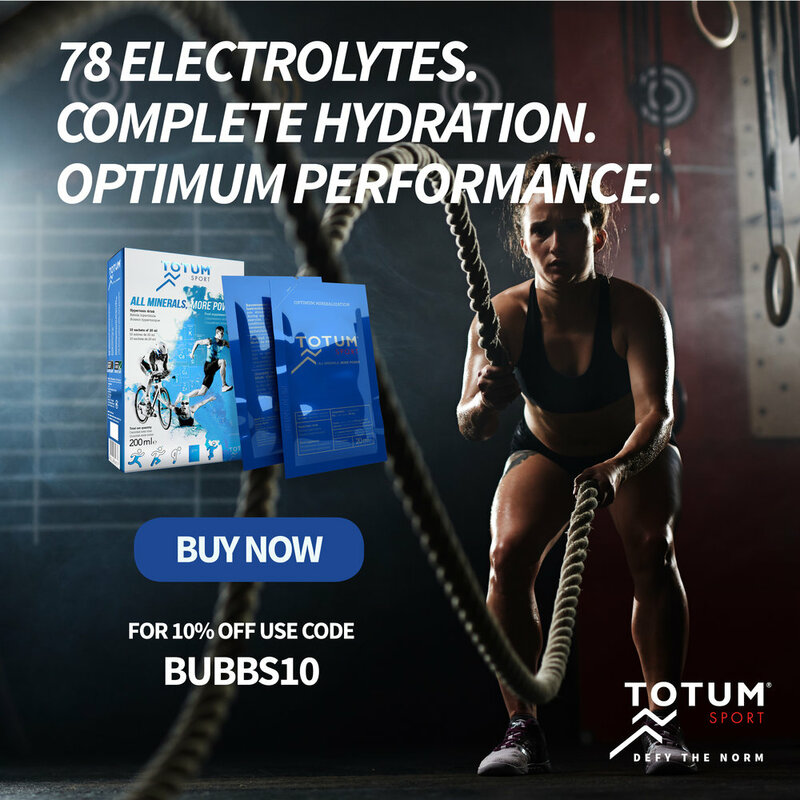 Just some of what you’ll hear about is meal timing, carbohydrate intake, crucial nutrients for athletes and where to find them in food, and tools you can implement to aid in recovery after exercise. Click here to listen now.